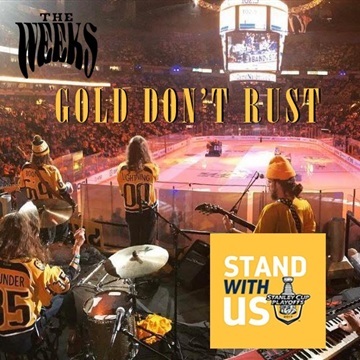 Houndmouth, Thin Lizzy, J Roddy Walston & the Business, Dinosaur Jr.
Gold Don't Rust - Go Nashville Predators! High-energy, rowdy, raucous, longhair Mississippi glam rock. That's the sound of Easy , The Week's long-awaited followup to their breakthrough a l- bum, Dear Bo Jackson . 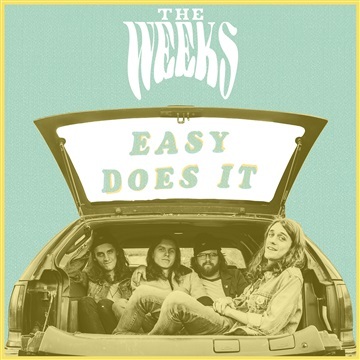 Recorded at Ardent Studios in Memphis — a place filled with the ghosts (and gear) of the Replacements, ZZ Top, and Big Star, all of whom traveled to Ardent to create their own landmark albums — Easy finds The Weeks doubling down on a mix of groove, grit, and guitars. 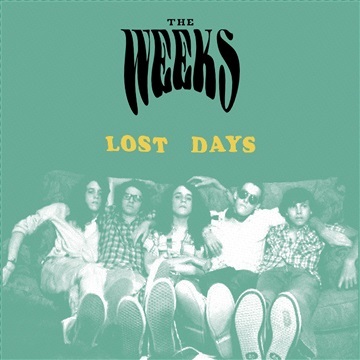 It's swaggering and sharply-focused, shining new light on a band of brothers who, although still in their mid-20s, have already logged a decade's worth of sweaty gigs together.